Currently airing at the same time and on the main channels are “Your Honor” (SBS), “The Ghost Detective” (KBS), and “Time” (MBC) at 10 pm KST. On a cable channel and at a different time, there are “Familiar Wife” (tvN) at 9:30 pm, “The Guest” (OCN) 11 pm, and “Devilish Joy” (MBN) 11 pm. 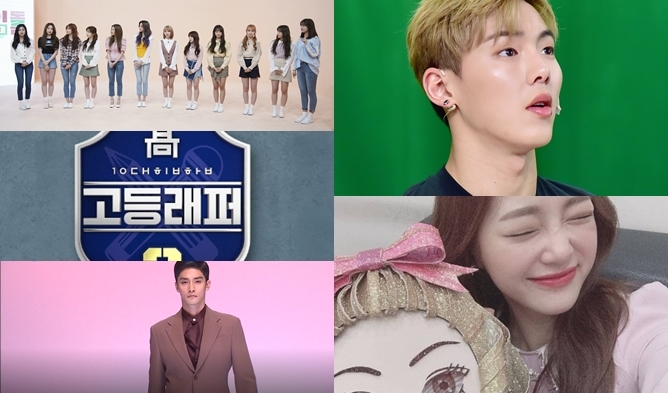 None other than six dramas are airing on Wednesday-Thursday nights. 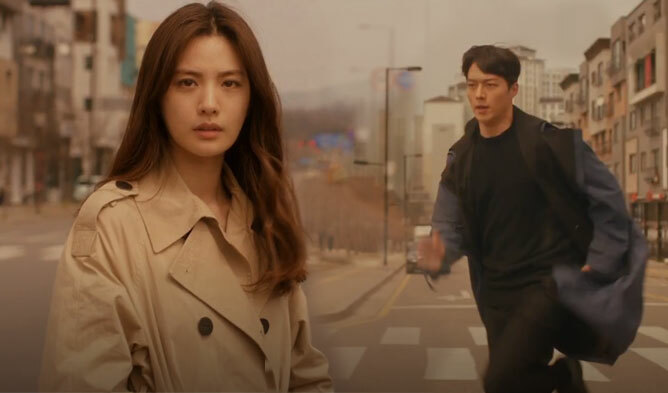 This week ended “Your Honor”, “Time”, and “Familiar Wife”. The next MBC drama to take the time slot is “Terius Behind Me” with So JiSub and Jung InSun, the premiere is on September 27th. The next SBS drama to take the time slot is “Heart Surgeons” with Go Soo, Um KiJoon and Seo JiHye, the premiere is on September 27th. The next tvN drama to take the time slot is “The Smile Has Left Your Eyes” with Seo InGuk and Jung SoMin, the premiere is on October 3rd. 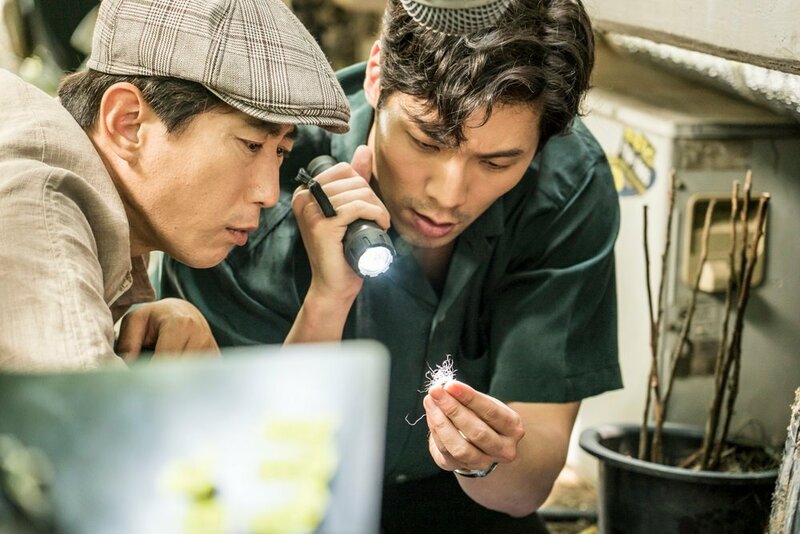 According to Nielsen Korea, on September 19th, “Your Honor” was first with 6.3 and 8.3% (29-30th episode), “The Ghost Detective” was second with 3.3 and 3.8% (9-10th episode). “Familiar Wife” had 6.7% for its 15th episode. “The Guest” had 2.6% for its 3rd episode. “Devilish Joy” had 1.8% for its 5th episode. According to Nielsen Korea, on September 20th, “Your Honor” was first with 6.3 and 8.4% (31-32th (final) episode), “Time” was second with 2.7, 3.3, 3.6 and 3.6% (29-30-31-32th (final) episode), and “The Ghost Detective” was third with 3 and 3.3% (11-12th episode). “Familiar Wife” had 7.9% for its 16th and final episode. “The Guest” had 3.2% for its 4th episode. “Devilish Joy” had 1.5% for its 6th episode. As we mentioned earlier, the cable dramas aired at different times from the main channels. If we consider them at the same time, here is the ratings’ order. For the 19th, “Your Honor”, “Familiar Wife”, “The Ghost Detective”, “The Guest” then “Devilish Joy”. For the 20th, “Familiar Wife”, “Your Honor”, “Time”, “The Guest”, “The Ghost Detective”. then “Devilish Joy”. “Your Honor” keept its first place and finished with high ratings. “Time” finished with 3.6%. “The Ghost Detective” increased ratings from last week. “Familiar Wife” keeps on with impressive ratings and finished with 7.9%. “The Guest” shows impressive ratings for an OCN drama, the drama doubled its ratings from the first episode. “Devilish Joy” does not show much change.